Discover the Urban Wine Trail, one of Santa Barbara’s most popular attractions and one of our favorite activities to recommend to guests. There are 8-10 tasting rooms within blocks of Hotel Indigo Santa Barbara. Enjoy the leisurely walk through the eclectic Funk Zone, a refurbished warehouse district with bright murals, where wine tasting offerings abound. 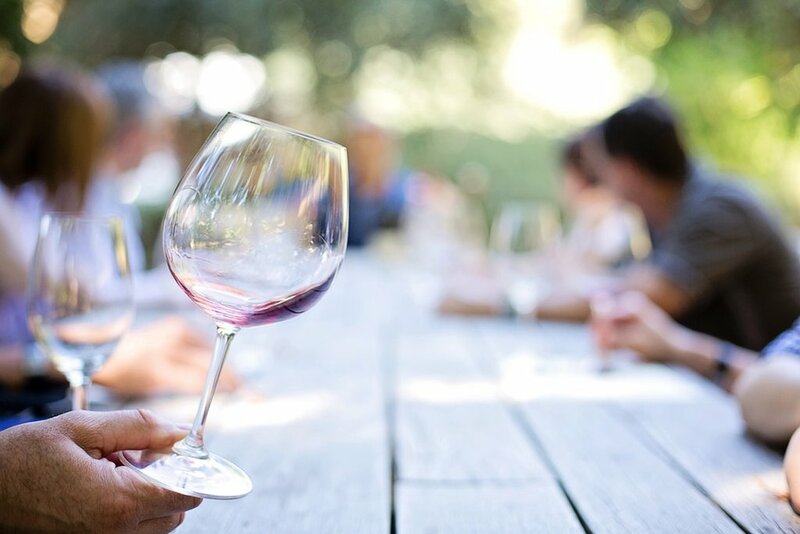 Novices and aficionados can sample many varietals crafted from some of Santa Barbara County's best vineyards. Bringing home a bottle of your favorite Santa Barbara County wine is a great way to relive pleasant vacation memories. Stop by our front desk for local wine tasting room coupons before you head out, and remember to share with us your favorite wine tasting experience. We can’t wait to hear what Santa Barbara wines tickled your tastebuds!